40% on cost of windows! 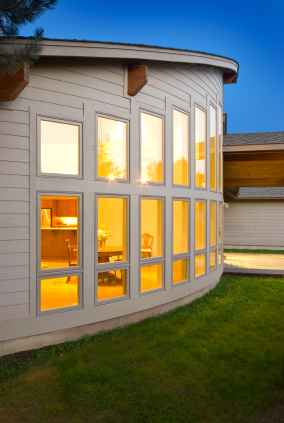 Windows are becoming even more important for many homeowners because of the combination of aesthetic enhancement of the window and framing as well as the insulation benefits and energy savings. We specialize in entry doors that have windows in them, and offer a wide variety of styles that might work for your home. We are committed to providing high quality and affordable windows and entry doors for our clients as well as a perfect installation. At V.A. and Sons Construction, we combine years of windows installation experience, an excellent reputation, and top quality products to continue to meet or exceed our customer’s expectations for their windows projects. Our Windows Navigation menu to the right will provide you with ideas and solutions for your windows project in the Salem Oregon area. Check out information and links about our top product line and preferred vendors. We provide the full range of windows solutions and help you to make an informed decision on what works the best for your needs and budget. We have experience with a large selection of the following types of windows solutions including picture windows, single hung, horizontal slider, round top, casement, Bay windows, skylights, and more. All of our window and door products meet the strict criteria of the Energy Star program, and can save up to 15% on heating and cooling bills. View some samples in our Windows Photo Gallery. You can get a cash rebate from energy trust of oregon, or your energy or power provider like Salem Electric, PGE, Pacific power they all offer rebates. on top of that you can get tax credit with that. Subject to change. Ask us. We install all name brands of windows like Empire Pacific Windows, Milgard, Pella, Anderson, Jeldwin and many more. We buy factory direct from Empire Pacific windows and can save people up to 40% on cost of windows. For a free estimate on windows, new installation or replacement, call us or click on FREE CONSULTATION banner to the right.